Sibiel was the first over-night destination of our trip. 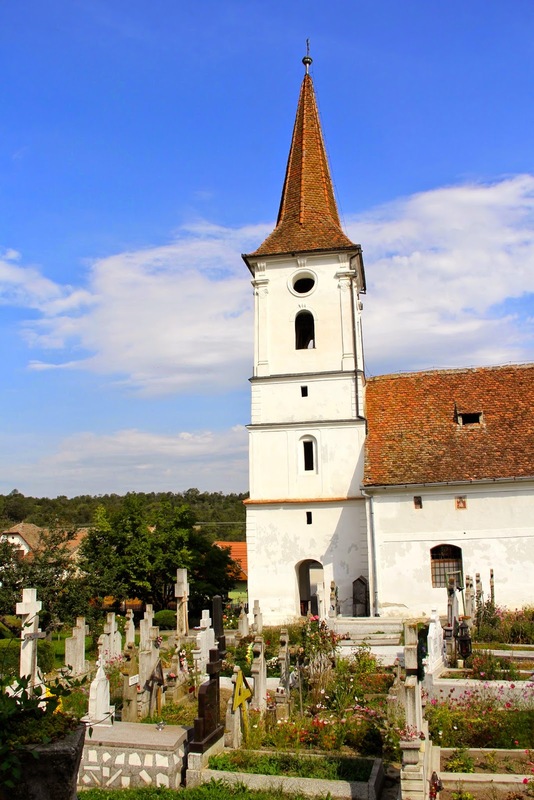 It's a picturesque village situated very near to the city of Sibiu. It's so peaceful and quiet and beautiful! Unfortunately, we started off with the wrong foot. As we got there towards the evening, we were informed that the road towards the Bed&Breakfast we had our reservations with was completely inaccessible. We tried a couple of other pensions around, they were all either fully booked, either not working without previous reservation. It was getting dark and we weren't sure what to do, when a man returning from field work came over and suggested his wife's pension for the night. sometimes the simplest things are the absolute best!